Carpet Cleaning, Tile & Grout Cleaning and Water Damage Restoration Orlando, FL | Carpet Clinic of Orlando, Inc. 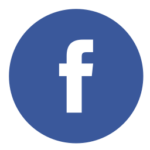 Residential ServiceCommercial ServiceOther, Let's Discuss! 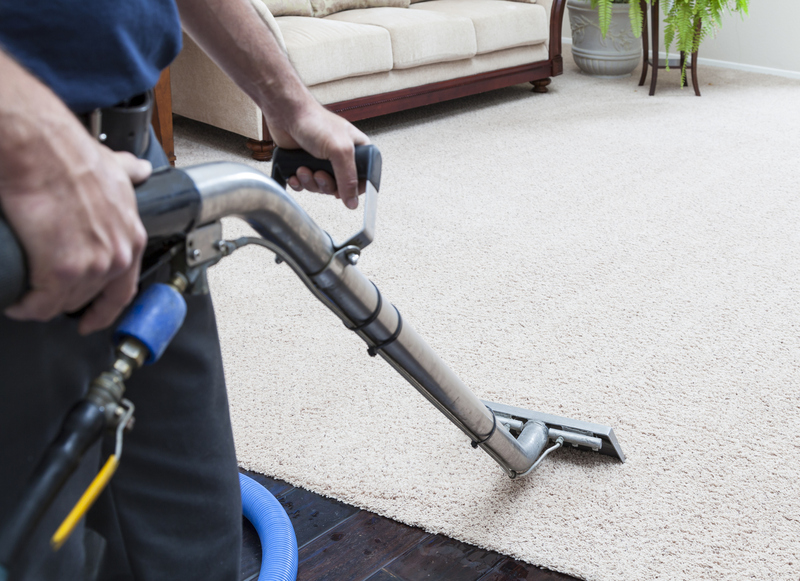 We offer professional carpet steam cleaning and spot stain removal for every type of surface! 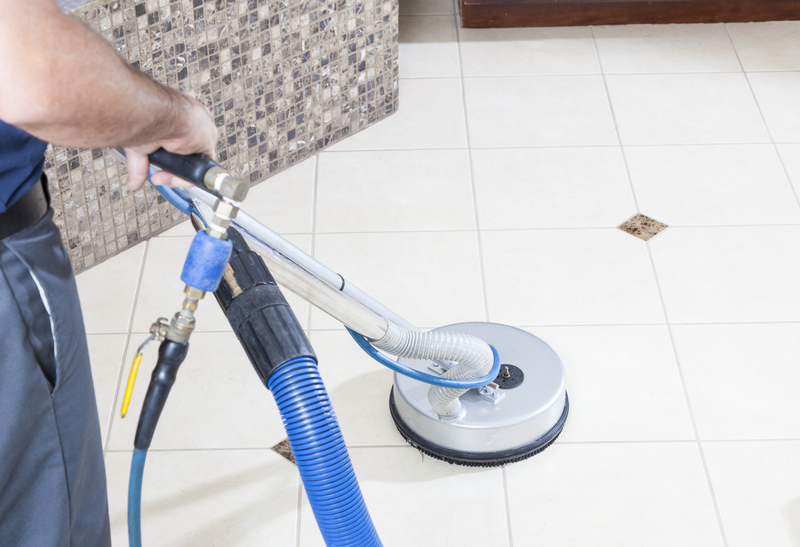 We offer the highest quality tile and grout cleaning to give your floor the beautiful shine it deserves! 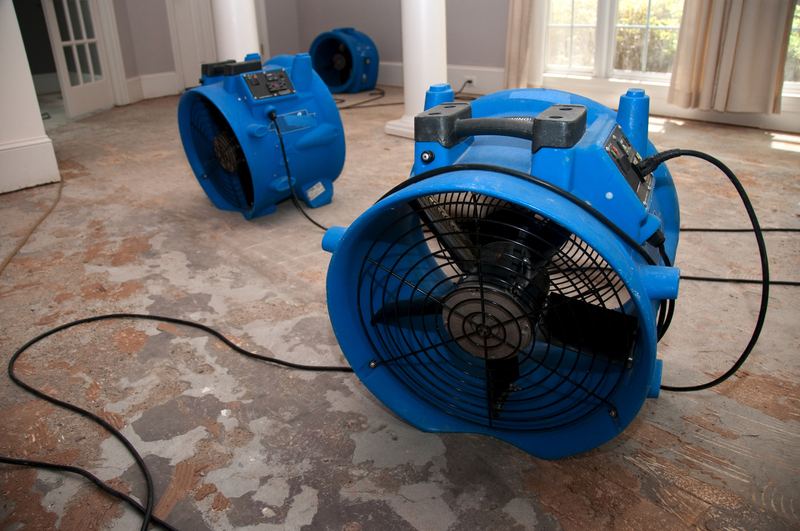 Our team of water damage experts will control the damage then restore things back to new again! Carpet Clinic of Orlando, Inc. Carpet Clinic of Orlando, Inc. is a premier carpet cleaning and steam cleaning service that offers professional tile and grout cleaning, spot stain removal, pressure washing, upholstery cleaning, and more! We take great pride in our work and customer service. We always provide friendly and efficient cleaners to perform all your carpet and upholstery cleaning services. You can now breathe easy knowing that you will have clean furniture and carpet. Don’t wait any longer for the clean floors you have been dreaming of! Contact us today for a free quote on our carpet cleaning services. We are a professional carpet cleaning company prepared to take on any odor removal or tile and grout cleaning service! We strive to provide prompt and quality services to ensure the satisfaction of each and every customer. No job is ever too big or small for Carpet Clinic of Orlando, Inc.
We’re not the only ones happy with Carpet Clinic of Orlando, Inc. 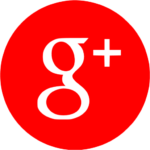 Hear what some of our customers have to say!